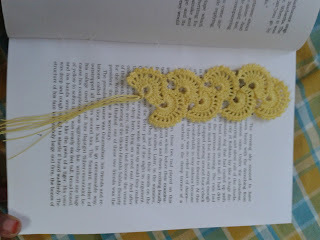 These are the few FOs. A quick work.Mobile pouch for my Sis's MIL .Just alternating rows of Sc,Hdc and Dc. 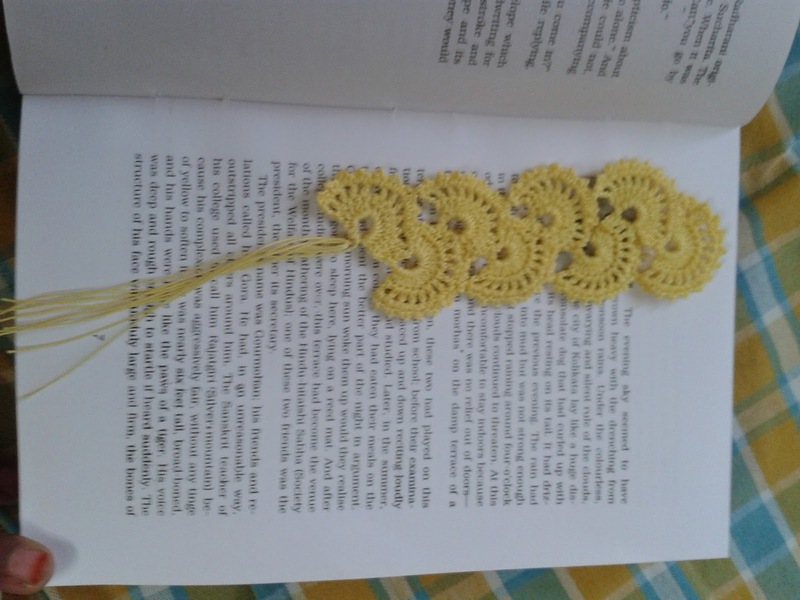 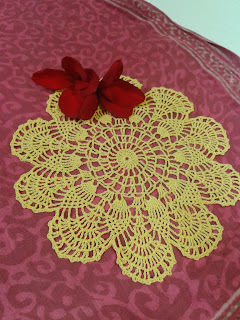 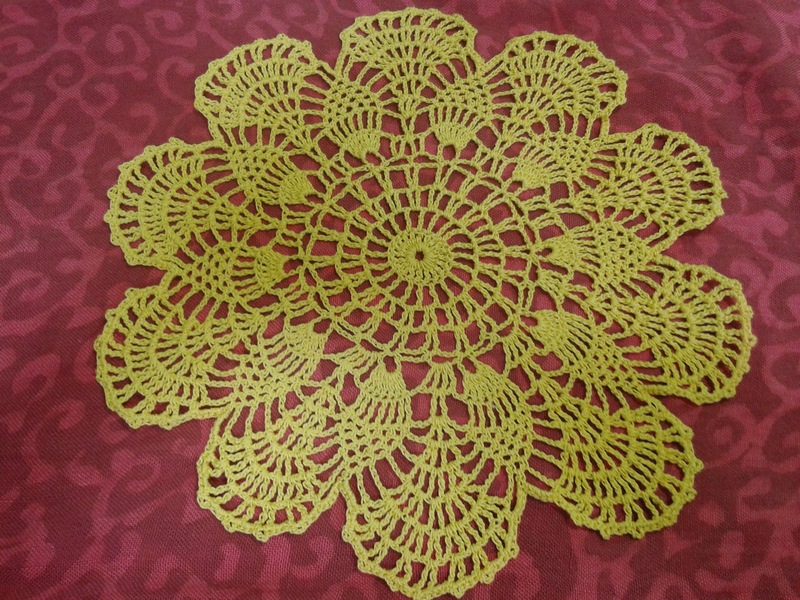 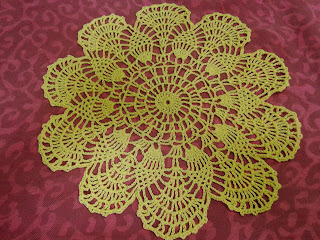 A small book mark from left over thread of the pineapple doily:) Yipeee yep! 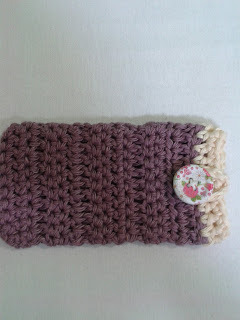 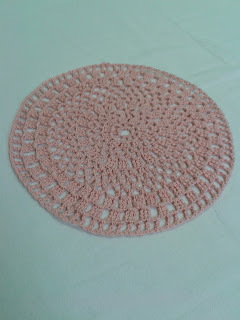 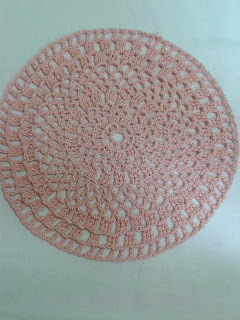 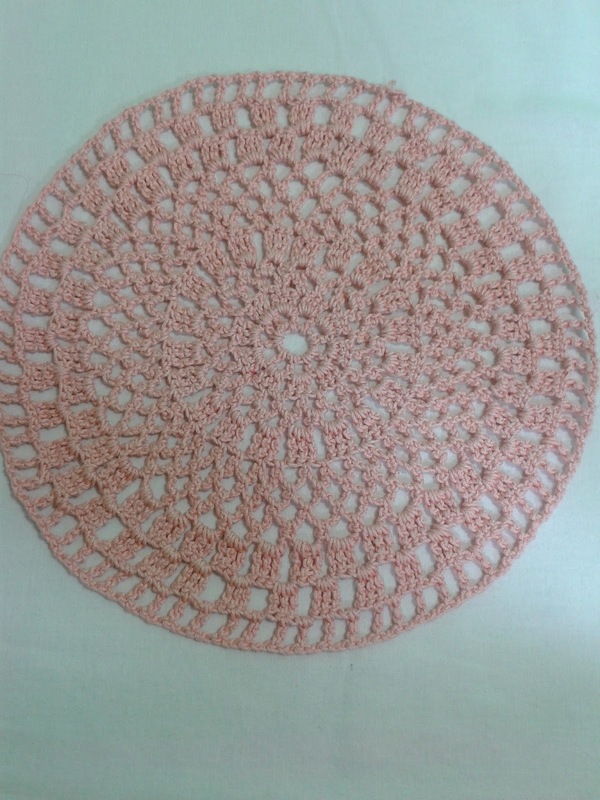 I also made a mobile cozy for myself which I started using before I could take a snap .Silly excuse!